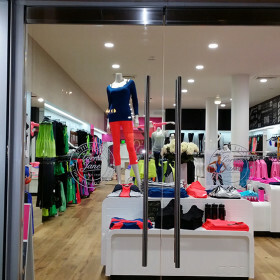 Well-designed retail interior graphics will draw your customers in store. If done right, they will support your brand image and help influence buying decisions. But if done wrong, they may damage your identity for a long time. AGRetail translate brands into immersive interior experiences. Ensuring customers return again and again. 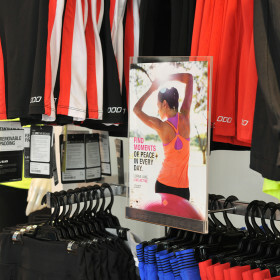 We will carry a brand from the storefront to the retail interior, seamlessly. Reinforcing a brand through our expert craftsmanship and high-quality printing methods. 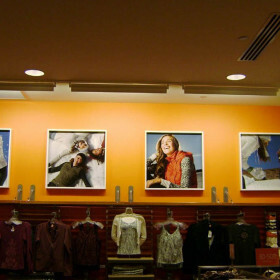 We have created outstanding ‘brand experiences’ for the best-known retailers in North America. 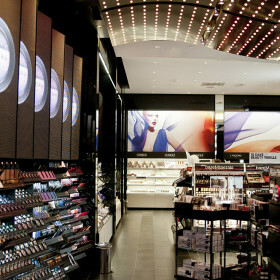 At AGRetail, we have an exceptional range of retail interior solutions. 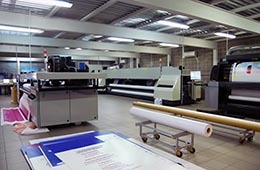 From HD and large-format graphics, to signage and POP units. We can design retail interiors from design concept; working with in-house marketing and design teams. Or, we will happily work with existing designs provided by clients or architects drawings. 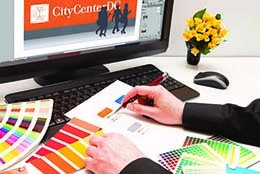 Either way, we have the ability to realize almost any retail interior design possible. Choosing to work with AGRetail means that you can count on exceptional service and high-quality materials that are right for the job! 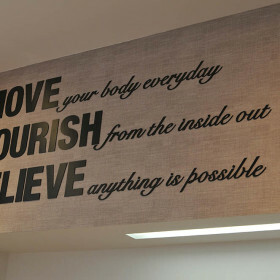 Custom printed wall coverings and bulkhead graphics onto wallpaper, fabric banners or rigid boards. Freestanding POP signage for countertops or floors. Menu displays and other signs for restaurants. Cut-to-shape signs, letters and graphics. 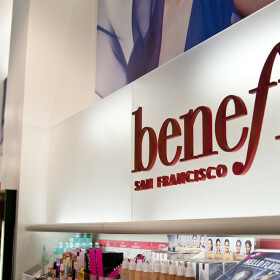 Retail branding is an essential part of a store’s overall identity in the public domain. It should leave shoppers with a positive feeling about the brand. And, it’s important in maintaining the overall retail brand experience long after customers have left the store. The main retail storefront signage is certainly very important. 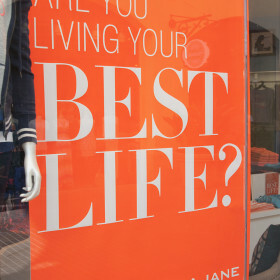 But the retail signage actually extends throughout your store – including any promotions or seasonal events. 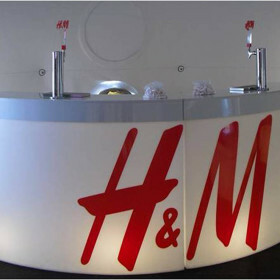 AGRetail have a highly trained and skilled team for retail interior graphics and branding. 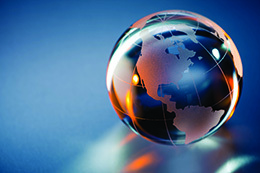 We recognize current trends and can offer the best advice to optimize a brand’s presence. We are the first to hear about any changes in the retail industry and work closely with you to help you achieve your retail goals. 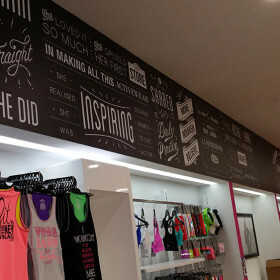 Much of our retail interior graphics, signage and POP are custom designed. We will always manufacture in-house with a team of highly skilled engineers, designers and project managers. Advanced, high-tech machining and bespoke engineering, means that our designs are right for the environment they are in. 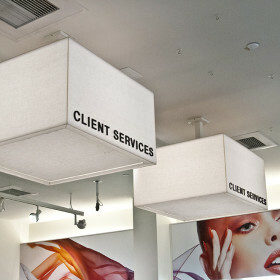 They can be made from the most suitable materials for each retail interior location. 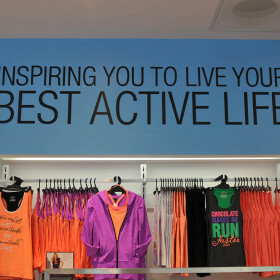 Finding the best retail interior graphics and POP solutions for retailers is our primary goal. We strive for perfection and attention to detail in every retail interior project we do. Not only do we create eye-catching graphics and POP displays, but also the quality of our work sets us apart from all other retail interior graphics companies. Simply put, we are the best in the field.